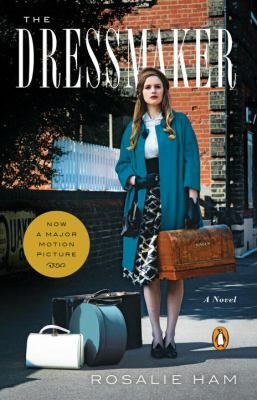 The Dressmaker by Rosalie Ham is a great read. Sharp, twisted, vengeful, and delightfully macabre with the sense that justice no matter how dark it might be, is nice when served with a slice a fashion. The story enfolds in a 1950’s small Australian town called Dungatar where all the characters come together in their dark histories and lucid small town cantor. This is where the story begins and ends with Tilly Dunnage who has just returned from Paris haute couture fashion houses where she’s become an esteemed and accomplished dressmaker, to visit her ailing mother Molly Dunnage. 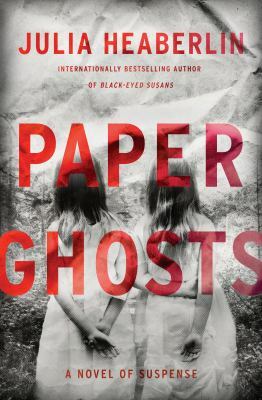 The town and Tilly have a cloud of bad energy encircling the twisted past of Molly’s daughter who was separated from her mother and sent away suddenly when she was a child. The dark twists and turns of this novel will keep you reading, and the revenge Tilly erroneously or knowingly (reader’s interpretation) bestows upon the town and it’s misfits is quite laughable in a dark and entertaining sense. However, there are moments of sadness sprinkled throughout but overall a good and enjoyable read. 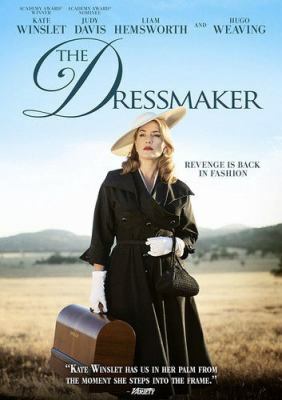 The Dressmaker, starring Kate Winslet and Liam Hemsworth, tells the story of Tilly Dunnage, played by Kate Winslet. This movie is based on the novel of the same name by Rosalie Ham. Tilly is an accomplished dressmaker who spent years traveling the world learning her trade. She has returned to her small Australian hometown in 1950s Australia. Tilly escaped from this town when she was young after being accused of murdering a young boy. She has returned to learn the truth. Upon arriving back in town, Tilly finds her eccentric mother, played by Judy Davis, living in squalor. She begins taking care of her and scheming to get revenge on those who accused her of murder. Tilly’s way of dressing shocks the town. She begins to offer her dressmaking services to women in town, seemingly as a kindness, but really as a way of revenge. She begins working with the local sergeant, a man who has secrets of his own. Tilly also falls for a local farmer, Teddy, a man who lives next door to her mother and whose family has been stopping in to care for her mother while she’s been gone. This small backwoods Australian town is rife with secrets and scandals, more than just Tilly’s exile for the supposed murder of her young classmate. More and more of these secrets are exposed as Tilly works her magic on the local women. This movie shows that nothing is what it seems and that everyone has secrets. Tilly struggles to find out the truth, remember her past, and clear her name. I really enjoyed this movie because Tilly clearly knows how to get revenge on people. While she may appear strong, she also has a lot going on under the surface. I have a pretty long commute to work and as a result, I have been listening to audiobooks through OverDrive and One Click Digital in my car. (If you don’t know what either of those resources are, come in and ask a librarian or give us a call. They’re fabulous!) Anyway, I’ve been finishing an audiobook at least once a week and I have discovered I have a type. I LOVE gruesome mysteries, the more complicated a plot the better. Add in strong women who can defend themselves and I’m hooked. My latest audiobook listen fit into that plot perfectly and I couldn’t get enough. 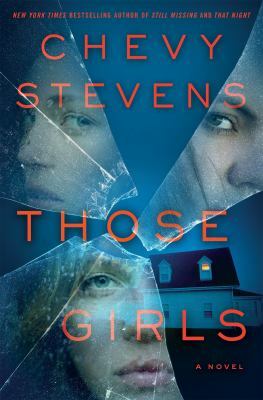 Those Girls by Chevy Stevens is a piece of riveting suspense fiction that covers many years in the lives of the Campbell sisters: Jess, Courtney, and Dani. Their life has never been easy with their mother dying when the girls were young and their father away for weeks at a time working. The three girls live on a remote ranch and must provide for themselves when their father is gone. When he is home, they struggle to stay out of his way, as he is very abusive and has an explosive temper. One night, he comes home in a particularly foul mood and a fight gets out of hand. The sisters have to leave their home and go on the run. On their way to a new city, their truck breaks down and the girls find themselves facing a new nightmare. What seems to be two good Samaritans offering help devolves quickly into a worst-case scenario with the girls struggling to survive. Jess, Courtney, and Dani don’t know if they will ever be able to escape this new problem or even if they will be able to come back from what has happened to them. Starting completely over in a new town with new names and new lives is their only chance at redemption, revenge, and escape from both the fight with their father and this new terror. While this book can be a bit of a downer at times, the sisters have an extremely close bond that pulled me in and had me rooting for them to finally get what they wanted. 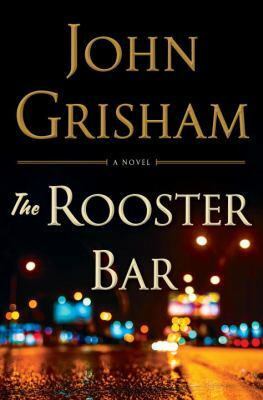 I’ll admit that I had to start this book over twice because I found the beginning to be a little slow, but once the action picked up and I had listened to it for about 15 minutes without stopping, I was hooked. Jess, Courtney, and Dani live a horrifying, depressing, and nightmarish life, but through it all, they stick together and they know that the others will always have their back no matter what.